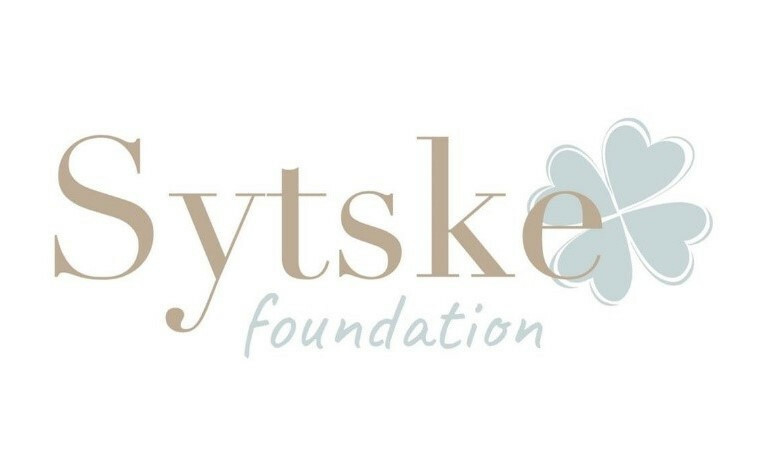 Although it is impossible for us to personally thank all the 5,000 donors who have embraced the Sytske Foundation we would like to sincerely thank you for all your support . Thanks to your contributions we have achieved our goal. Every donation brought us closer to our target: Sytske and her fellow sufferers being fitted with the innovative, life-saving implantable insulin pump. All proceeds will go to the development of the new insulin pump, DiaLin. 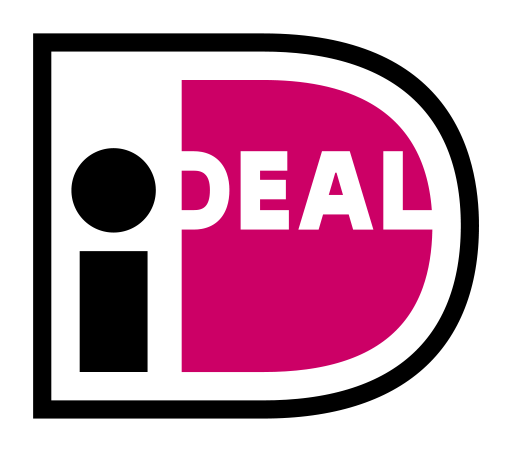 The aim is to have the new pump available as quickly as possible to the diabetes type 1 patients who currently receive insulin administered through an internal pump. 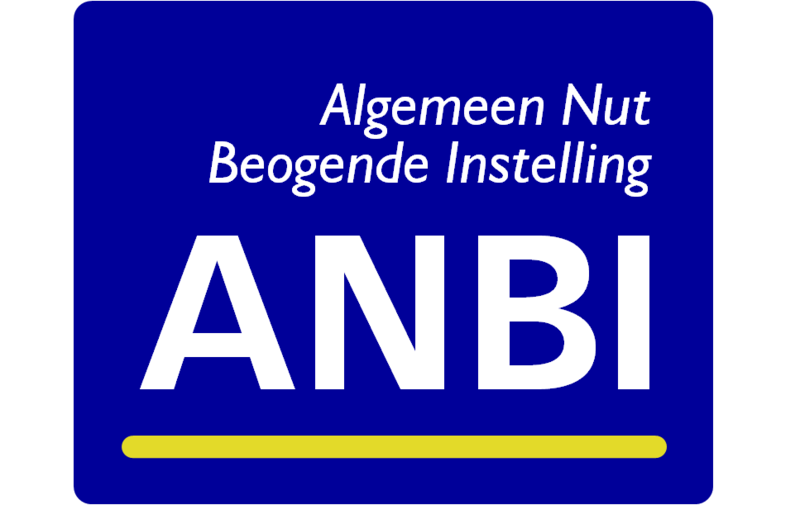 There are currently 70 people in The Netherlands who have an internal insulin pump, 350 who need one and 650 people who could be considered for one. Thanks to your contribution and commitment our goal has been realised. Once again, many thanks for your amazing support!